Give It Up For Women! 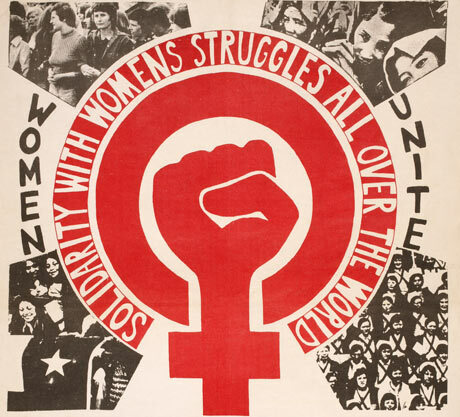 Today is International Women's Day, celebrating and honoring women's achievements everywhere, giving women the respect and recognition they deserve. Basically, women get this day because they rock!